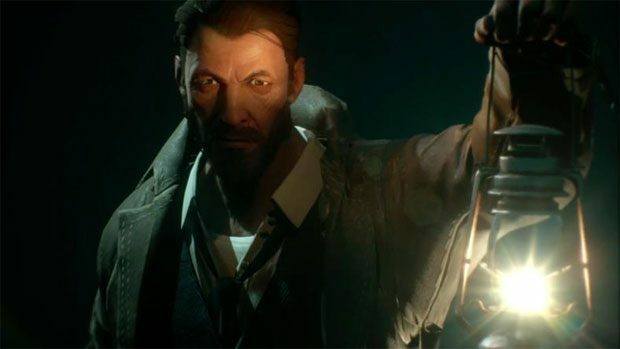 Cyanide’s Call of Cthulhu is in no way perfect, but is a truly mesmerizing adaption of H.P. Lovecraft’s cosmic horror tales and it does incredibly well to create the exact unique, eerie and foreboding atmosphere that those tales are so famous for. For a game that on the surface is an investigative story following a private investigator as he solves crimes, with majority of the gameplay feeling wildly familiar to the horror genre, but it goes so much deeper than I expected and I was genuinely surprised by that in a very positive way, due to the in-depth RPG elements, and a handful of other unique and interesting mechanics. 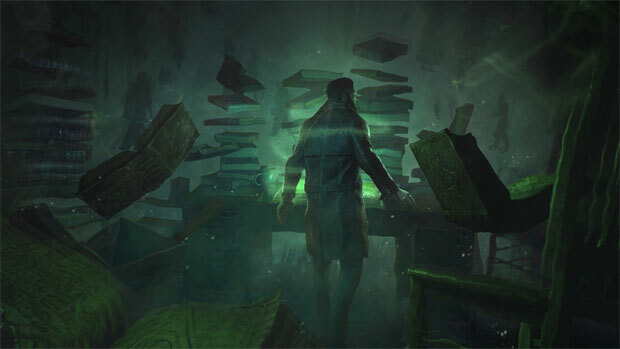 Call of Cthulhu’s story-writing, although slow-starting, is impressive through and through. Every character feels different, bursting with personality and great voice acting that fits in perfectly to the overall feel of the game. 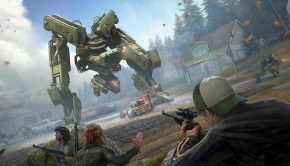 The main character, Edward Pierce is written incredibly well with dialogue that feels real and relatable, I often found myself choosing one of the dialogue options during a conversation with another character and 90% of what pierce would say was genuinely interesting and captivating. The game’s crime investigative plot is slow off the bat, but quickly delves deep into a twisted and thrilling cosmic horror adventure. Edward Pierce, a grisly alcoholic war veteran who suffers from PTSD and horrific dreams, is given the task to solve the murder a renowned artist, and it is believed that it’s some how connected to the occult. As the plot thickens, more suspect individuals are introduced that are tied into to the murder and Pierce finds that hes bit off more than he can chew when he runs into members of an evil and dark cult, as well as supernatural Lovecraftian beings. 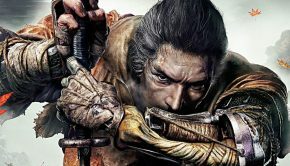 The game tends to run decently, I didn’t seem to notice many issues with the frame rate, glitches, technical issues, but I did notice that the game can feel clunky at times due to stiff controls and a very strange sensitivity that feels slow to turn no matter what you change it to in the options menu. There is also the small annoyance of motion blur, which is so over the top that it can become sickening, especially when the entire point of the game is basically looking around areas for items and clues as well as loading screens can be excruciatingly long. 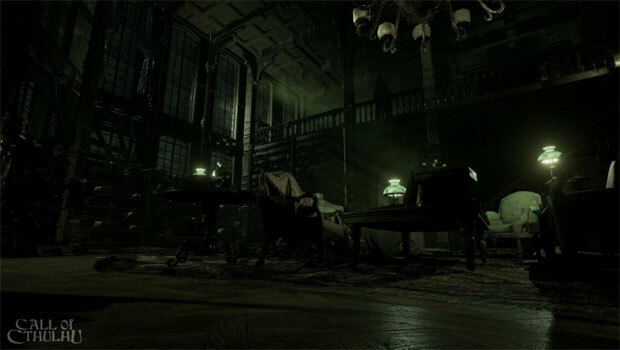 But when you look past those issues which are by no means game breaking, the mystery solving and investigative nature of Call of Cthulhu’s core gameplay is absorbing, having to thoroughly search areas for clues and hidden objects to help solve the ongoing mystery and progress through the is so rewarding and genuinely feels like interesting and fun detective work, which most games fail to do in my opinion. But all of this is made even better with the RPG elements, letting you customize and level up Pierce’s strength, investigation skills, psychology skills and a handful of others, which all have their own affect on the game and the way it’s played. 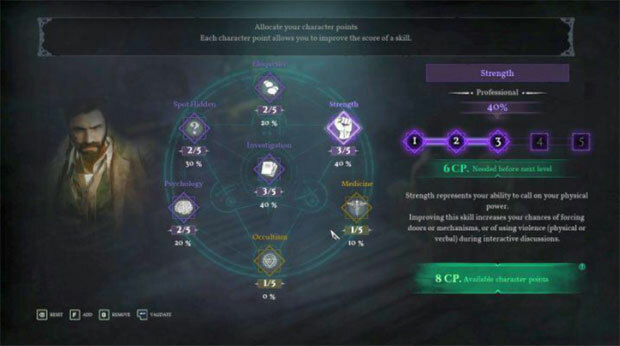 For example, if your eloquence is at a high level you will have extra dialogue options available that you wouldn’t have been able to choose before, if your investigation skill is at a high level you’ll be able analyse crime scenes better, and be able to pick lock harder lock and if your strength is at a high level, you’ll be able to force open doors you couldn’t before, or intimidate someone during a conversation to avoid conflict. It’s really interesting going through the game noticing I had unlocked dialogue options, or hitting a dead-end because my investigation skill wasn’t high enough to pick the door’s lock and having to find another way around, its unique and really interesting to see in such a linear and story heavy game. Another mechanic that I think makes the game special is the that the more occult and supernatural events that you experience throughout the game will have an effect on Pierce’s psychological state, and then the deeper you fall into madness, more crazy and disturbing things will happen to the player, and what makes this most interesting is that most of the events that affect your sanity can be avoided, and you have the power to keep Pierce sane throughout the game. However other parts of the game do feel extremely familiar, like the crime scene reconstruction, where Pierce can go into this state where he can see exactly what happened, which is almost identical to that of the mechanic in The Vanishing of Ethan Carter. 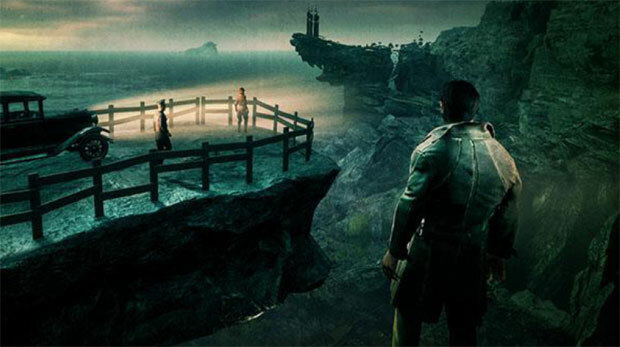 Another example is that the interactions with enemies or monsters is very similar to that of segments from Amnesia and because of the slow and exploratory nature of the game these segments don’t really work too well, the encounters at first are scary but after you’ve died once or twice, it just becomes frustrating because the game is not very explicit about what to do or how to deal with the enemies. gloomy design of Darkwater Island contrasting with the spooky greens used when showing an occult area, like the underground labyrinths. 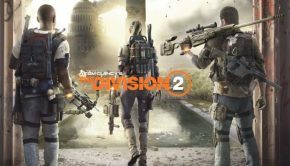 But on the other hand, the visuals themself leave a lot to be desired for a PS4 grade title, some character models look raw and are reused multiple times, majority of textures and details are blurry and undefined, as well as many lighting glitches and graphical tearing with characters mouths, hands, clothing etc. The game does sound good though, music doesn’t play often but when it does it’s eerie with different deep strings drawn out, mimicking the sounds of ship’s horns at sea. Call of Cthulhu is a beautifully twisted cosmic horror. Although it has it’s issues here and there, and doesn’t look as good as you would expect a PS4 game to look, it has enough moments to really grip you and keep you playing. The story is an example of really great writing, with enjoyable characters and a mind-bending plot. 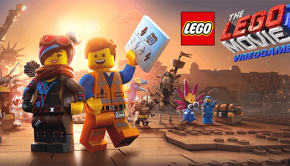 The gameplay is solid, with only certain segments that become frustrating and repetitive.